One of the easiest, and most common, signs that your basement might be headed for water damage is a musty odor. Water or dampness is starting to permeate the air from somewhere, so basement waterproofing is a must if you want to avoid bigger problems. Another common sign, and serious problem of its own, is be mold growth. 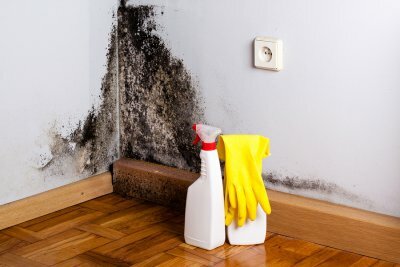 Mold is commonly attracted to damp and rotting areas, so you should look into mold removal and waterproofing to protect your home. Efflorescence is sometimes mistaken for mold, but it is actually a buildup of salt deposits that have been left by water as it evaporates. Even though it is not mold, efflorescence is still a sign of possible water problems. If you see cracks, even hairline cracks, in your basement walls or floor, then call for waterproofing services and foundation repair right away. 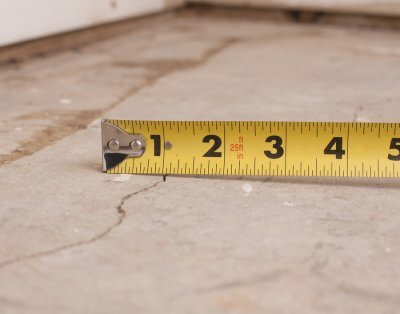 Cracks are typically the least expensive type of foundation repair, but only if they are caught in time. Set up your appointment before the tiny cracks turn into deep gashes in your foundation. Along with efflorescence, seeing water lines and marks across the basement walls and windows is a clear sign you need basement waterproofing. Even spotting these water signs once means the problem is likely to occur again. Call your restoration company as soon as possible for waterproofing services. When you have basement walls that are bulging or curving inward, then you need to have a restoration company out right away. Bowed walls could be a sign of water compromising the entire foundation. However, you may be able to get away with an easy repair, if it is caught early. Have you wondered whether you would benefit from basement waterproofing in the Hamptons ? There are several reasons why you should consider waterproofing your basement. 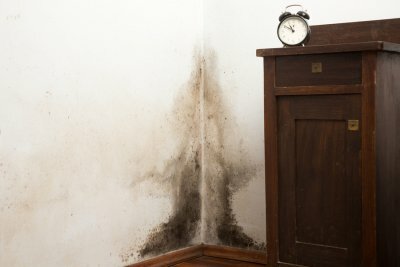 Not only could waterproofing your basement save you money in the future, it could also keep mold from growing throughout your home and prevent water damage. 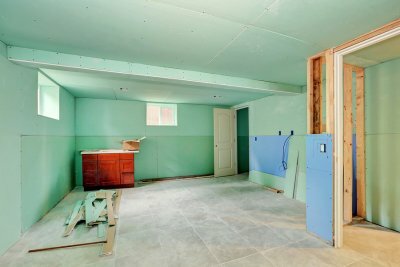 Read on to learn more about why you should waterproof your basement. People use basements for a variety of purposes. Some convert them into an extra bedroom, others use them as a game area, and many more use them for storage purposes. No matter what purpose you’ve employed your basement for, it’s likely that this area contains items of value—whether sentimental or financial. 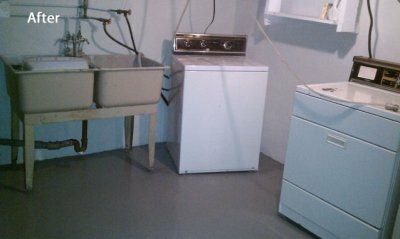 Waterproofing your basement protects these items from being ruined by water damage or mold. In the case of a natural disaster or burst pipe, you’ll be glad that you had the foresight to keep your valuables out of harm’s way by waterproofing your basement. What do you own that’s more valuable than your house? Waterproofing your basement can protect the value and structure of your home. Melting snow, rain storms, and flash floods can cause the ground water in your neighborhood to rise. If this ground water is trapped, it will sink into the foundation of your house, potentially causing structural problems. However, waterproofing your basement seals cracks and openings in your foundation, preventing water access to you home. Not only will your basement be protected from water damage, but the structure of your house will remain sound as well. That’s right, waterproofing your house can save you money in the long run. First of all, this update will increase the value of your house. If you’re thinking about selling your house in the future, investing in a waterproof basement will pay off when it’s time to close the deal. In addition, a waterproofed basement can cut your energy costs by removing humidity from the air and making it easier to heat and cool. Are you considering basement waterproofing in the Hamptons ? Waterproofing your basement can prevent the extensive water damage that goes along with a flash flood or burst pipe. It can also prevent the growth of harmful mold in your home. 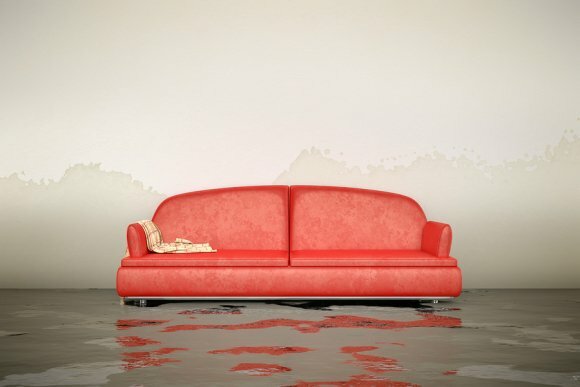 Watch this video learn more about restoring your home after water damage. A homeowner explains his experience with water damage caused by a rainstorm. 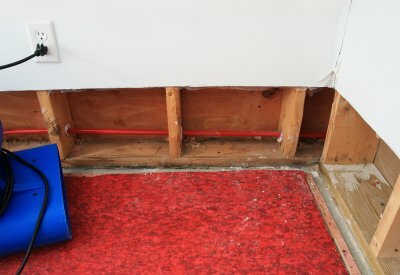 The homeowner didn’t have a waterproofed basement; as a result, the basement accumulated around four inches of water, destroying his drywall and carpet. 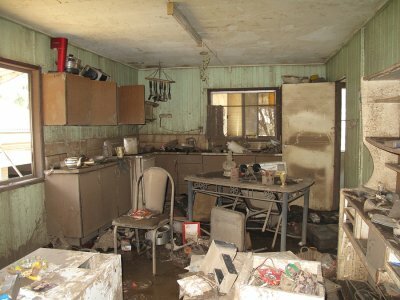 The homeowner hired a mold remediation and water damage restoration service to help him restore his home after the flood. The experience of this homeowner highlights the importance of thinking ahead when it comes to preparing for natural disasters. A little time and money spent on preparations now could save you a big headache and huge expenses later.